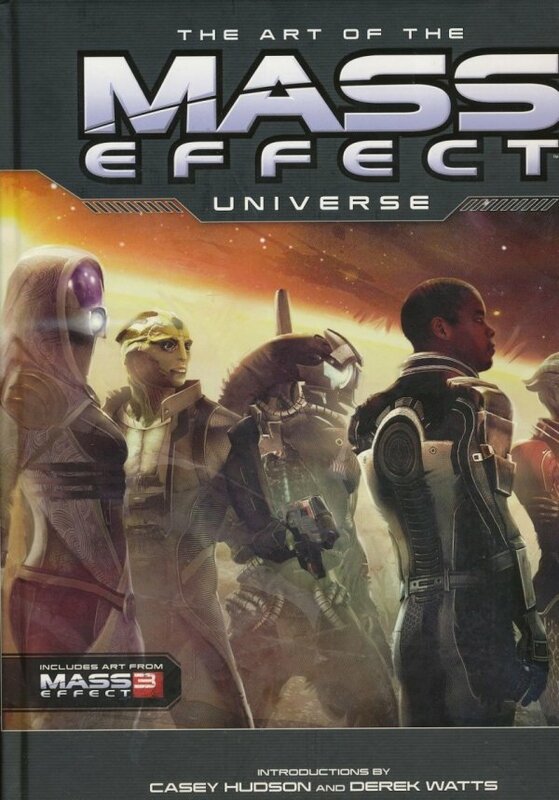 The Mass Effect trilogy is a groundbreaking epic that has immersed gamers in one of science fiction's richest universes. Now BioWare and Dark Horse are proud to invite fans deeper than ever into the Mass Effect saga with The Art of the Mass Effect Universe! 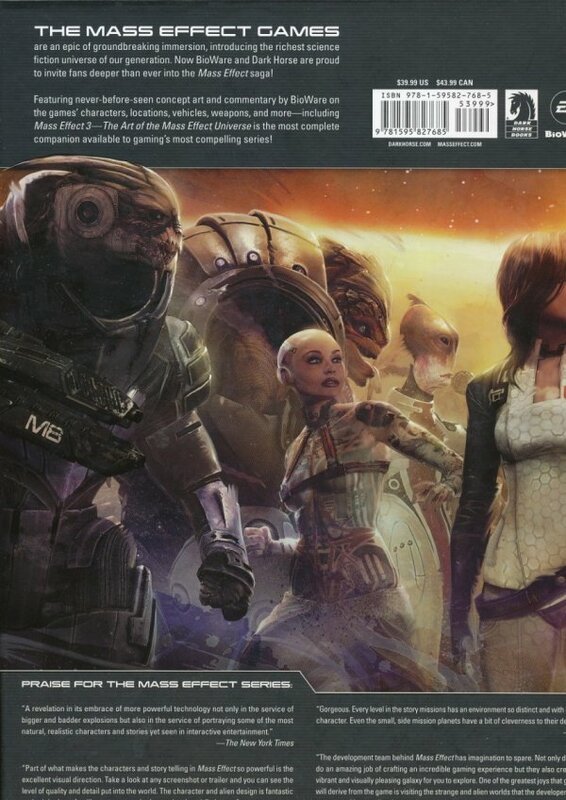 Featuring concept art and commentary by BioWare on the games' characters, locations, vehicles, weapons, and more-including Mass Effect 3-The Art of the Mass Effect Universe is the most complete companion available to gaming's most compelling series!